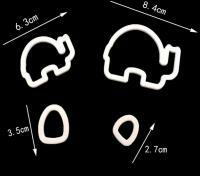 This adorable elephant cutter set is perfect for decorating your cakes, cupcakes and biscuits. The pack contains 4 cutters to create 1 large (mummy) and 1 small (baby) elephant. 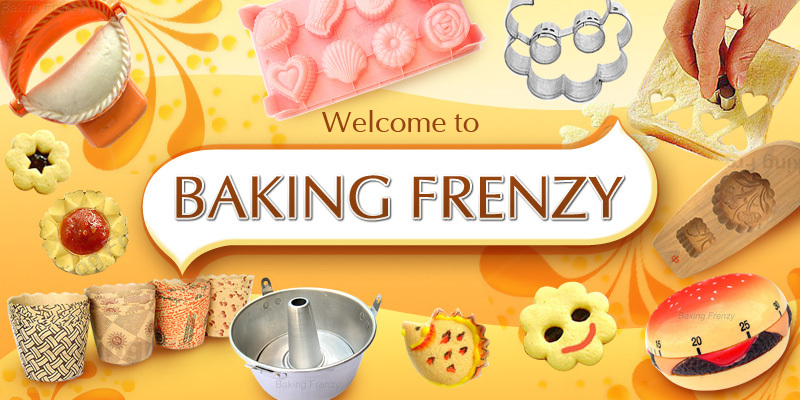 Perfect for baby showers, christenings and celebrating new arrivals.